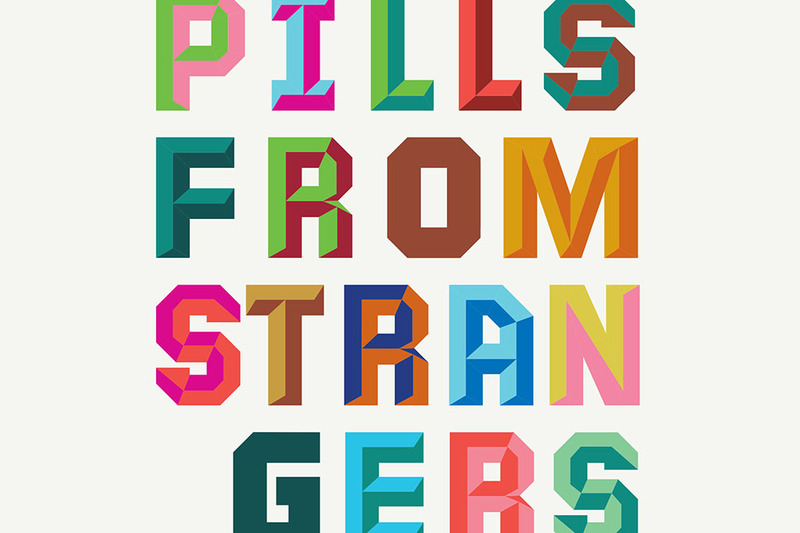 firehorse » Pills From Strangers released to Pledgers today!! + 2 artists you MUST know! Huge heartfelt thank you to everyone who supported Firehorse throughout the making of this record. Without your ears there would be no reason to make music. Without your love there would be no way to make music. Furthermore, there’s a very special reason to buy the CD. Dave Croy has outdone himself on the design. His ability to translate sound into visual concepts is astounding and his art design strikes me as the missing track on the record. Doubly exciting, I finally had the opportunity to use a very special piece by a dear and perfectly strange old friend, Charlie Ledbetter. Charlie, you know how deeply your work speaks to me. I’m honored to have it speak on behalf of this record. Thank you endlessly. I really hope you enjoy this offering.